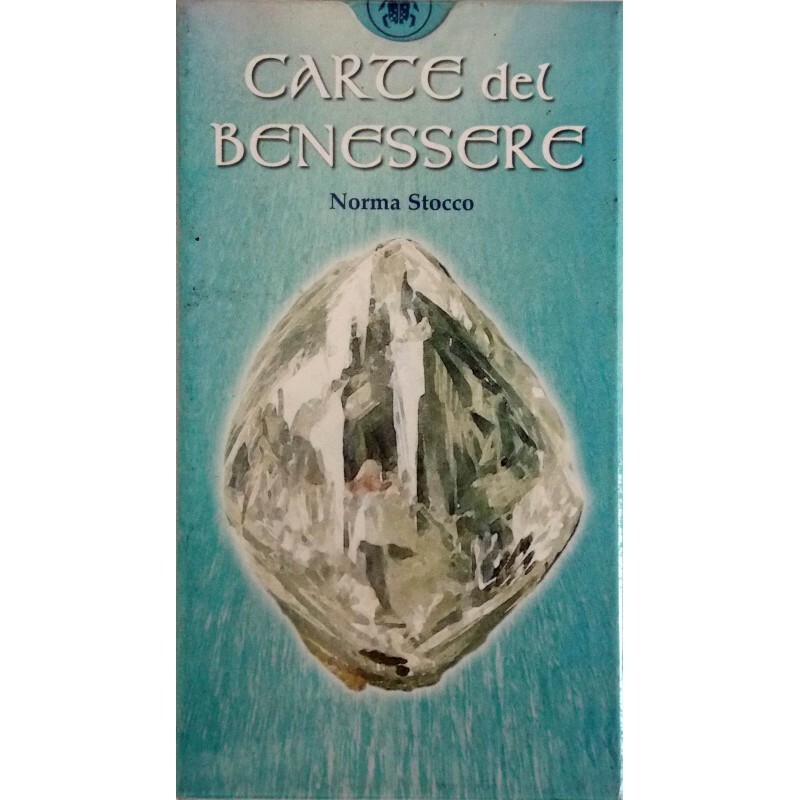 Cards of Wellbeing Italian edition - Tarot Bulgaria ltd.
78 cards printed by Lo Scarabeo. 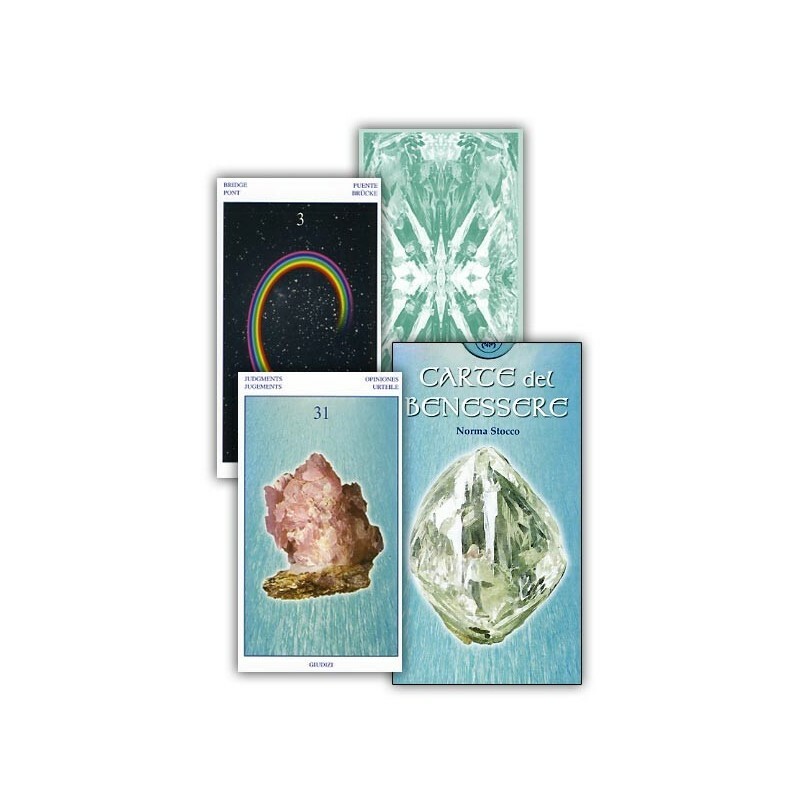 These cards promote understanding in times of difficulty and suffering by providing healing, offering counsel, and proposing remedies. Connected to crystals, to the stars and to ancient Tibetan wisdom, these are more than just a deck of cards or an oracle. They are a method for helping ourselves and others in the most difficult times, and when faced with small obstacles regarding health, whether it be physical or spiritual.